Unfortunately for Long Island, storm season isn’t just limited to a few months per year and damage can happen at any moment. On top of this, storms have been known to cause even more damage than other catastrophic events, which makes them even more worrisome. 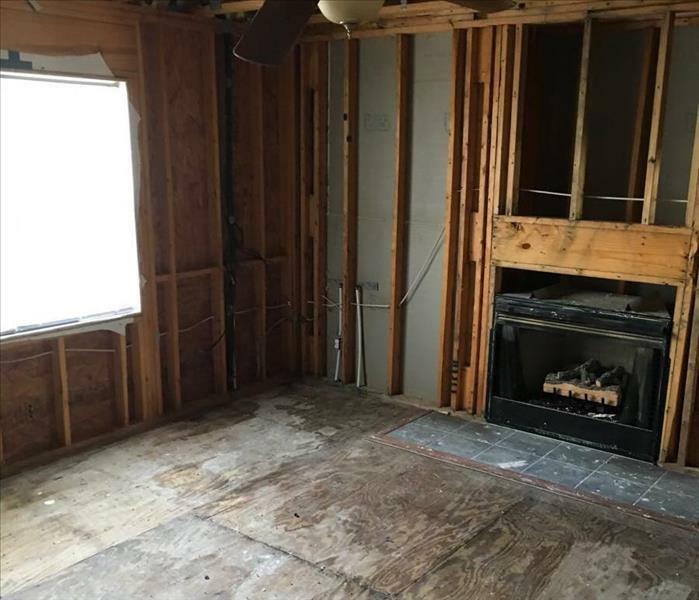 To alleviate your concerns, SERVPRO of East Meadow/Westbury has comprised a full-sized storm response team to provide remediation to homes and businesses all over Long Island. With our team at the ready, we can remediate any damage and prevent subsequent issues from arising at a moment’s notice, 24-hours per day. From removing and drying water damage to cleaning mold and repairing structural damage, we make the process as seamless as possible, to ensure you’re back to normal as quickly as time will allow. Choosing SERVPRO of East Meadow/Westbury is not only an easy decision to make, but it’s the right choice. We know that damage to your precious possessions can be difficult to handle, so we will be beside you every step of the way. 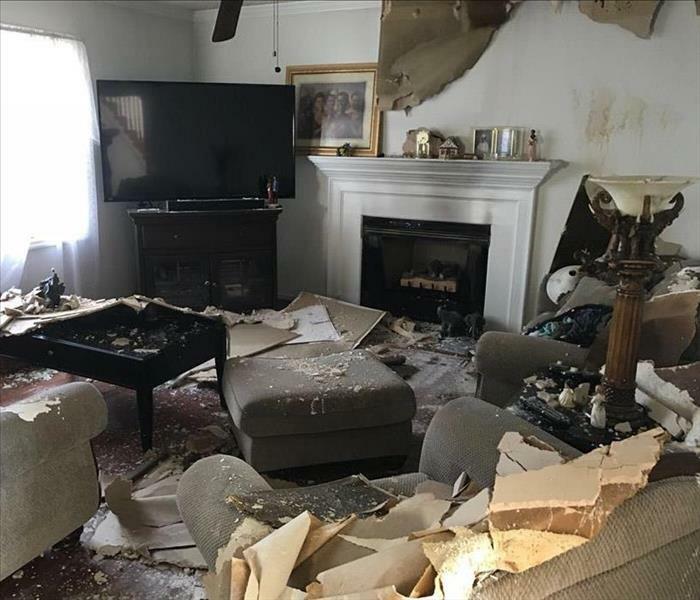 We understand your needs and concerns, and will help answer any questions you have during our process of restoring everything back to its original state -- “Like it never even happened.” To learn more about how SERVPRO of East Meadow/Westbury can help assist with storm damage, please contact us today at 516-334-2927. A fast response is crucial to flooding and storm damage, because it reduces secondary damage and restoration costs. Storms don’t wait for regular business hours and neither do we. Our technicians will respond immediately, day or night, to help Westbury business owners and residents. We live and work in this community too; we might even be neighbors. As a locally owned and operated business, SERVPRO of East Meadow / Westbury is close by and ready to respond to storm and disaster events. We are proud to be an active member of the Westbury community and want to do our part to make our community the best it can be.